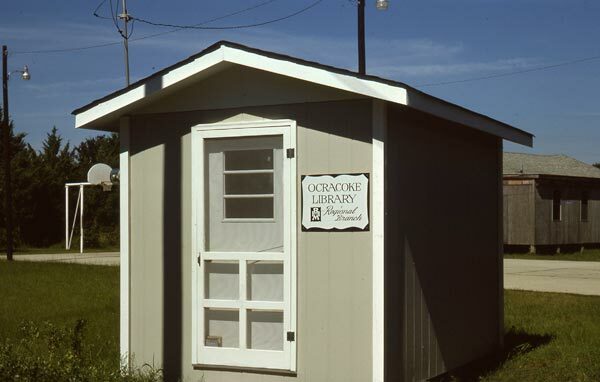 For many years Ocracoke boasted the tiniest public library in the United States. 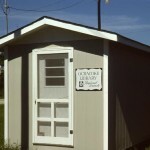 A small wood frame building with only 96 square feet of space, the library housed about 400-500 books. A small deck sat against the rear wall, where the librarian would check out books three or four days a week from 9 am-1 pm. 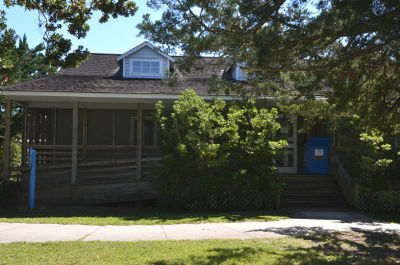 In 1998 the old library was auctioned off and moved to private property where it was used as the main building for the home-based school. At that time the present library, a combination school and public facility, was built. Connected by internet to major libraries in North Carolina, most books are available, either on shelves here or by inter-library loan.